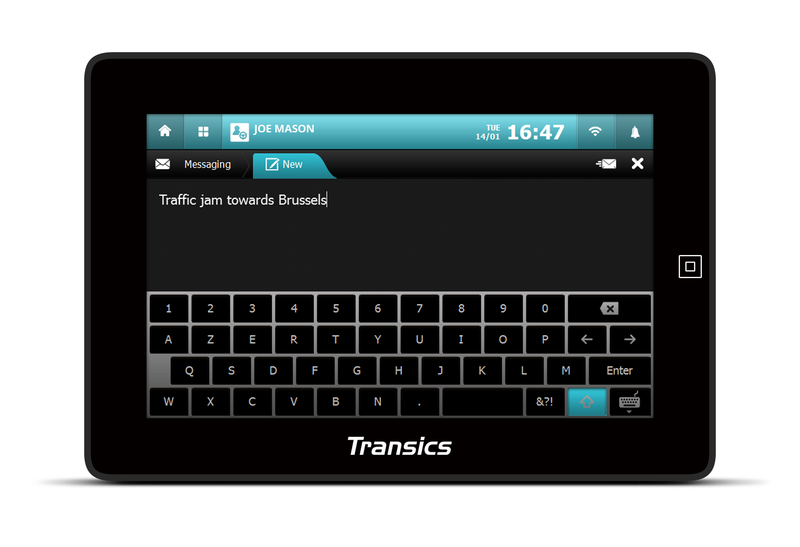 TX-SKY is a powerful, fixed mounted on-board computer with a touchscreen. It is fully integrated into our multifunctional TX-CONNECT back office software and comes standard connected to the vehicle’s CAN bus and tachograph. 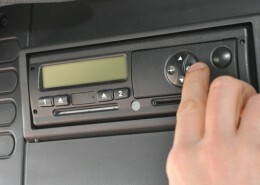 TX-SKY registers all driver and truck information as well as the data from other sources, such as temperature sensors and document scanners. 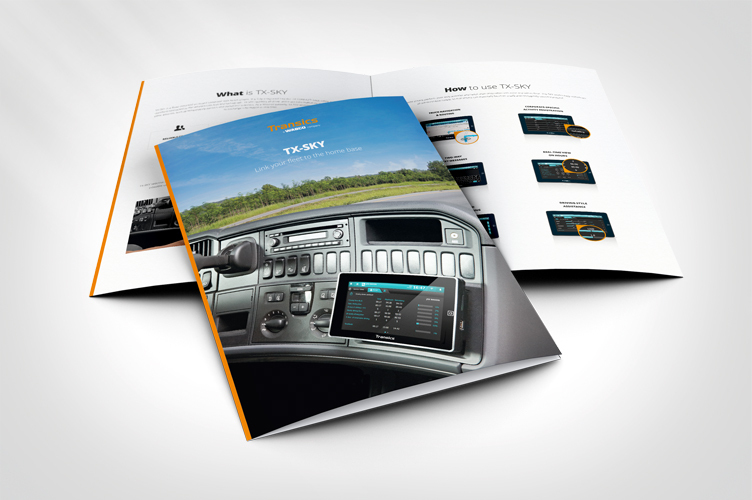 As a secured gateway, TX-SKY enables the driver and dispatcher to exchange information in real time. 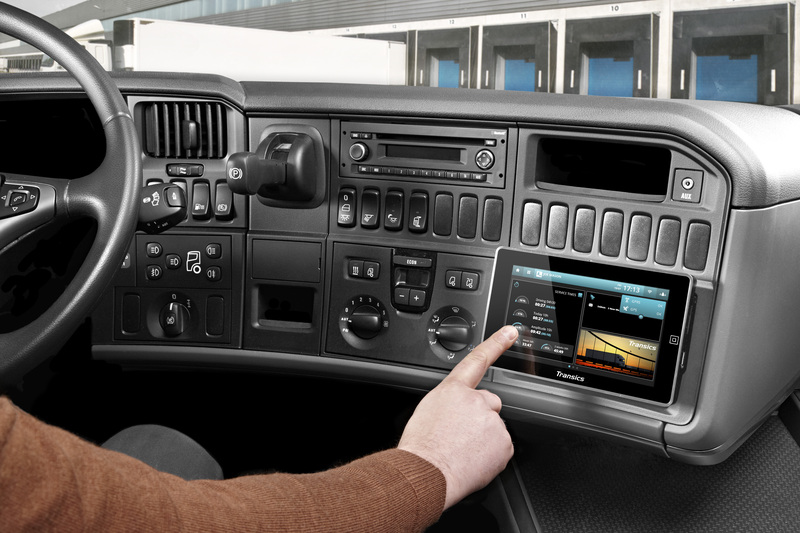 TX-SKY sets the standard in telematics fleet hardware. 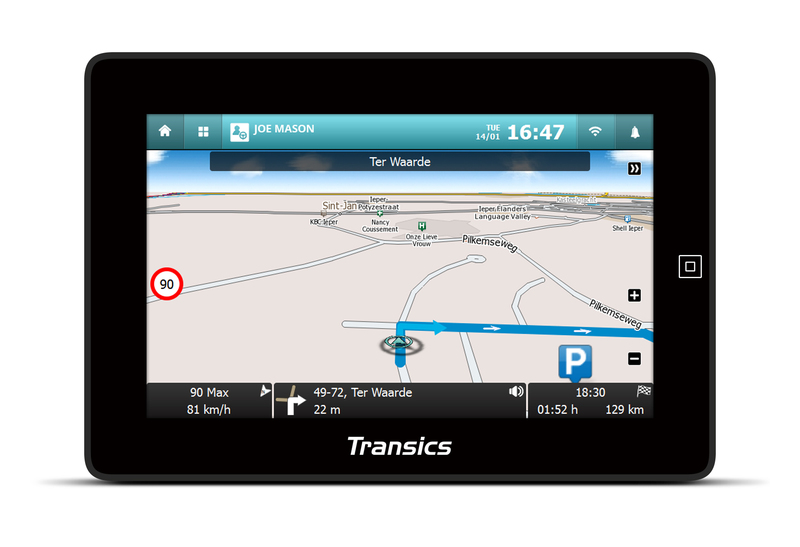 Based on a high-performance platform, its tablet-style interface ensures the best possible user experience. This ease-of-use as well as its plug-and-play installation guarantee a low total cost of ownership. TX-SKY helps drivers to perform their daily activities and reach their destination with ease and within time. The TX-SKY technology minimizes all administrative hassles, so that drivers can maximally focus on a safe and ecologically sound transport. 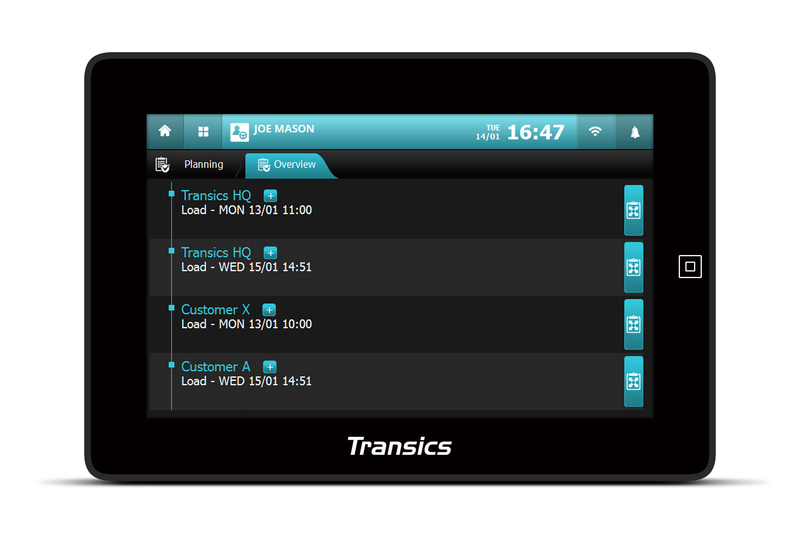 TX-SKY is standard integrated into our TX-CONNECT back office platform. 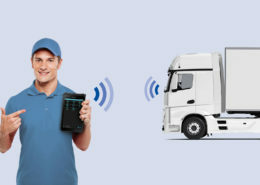 Thanks to this integration and its connection to vehicle peripherals, TX-SKY enables a professional follow-up and management of your fleet. Let us show you how TX-SKY can benefit your company. Just give us a call or complete the contact form.